Create an effective onboarding process that will drive employee performance by up to 15%. Build a driving force that leads to employees’ long-term job satisfaction. 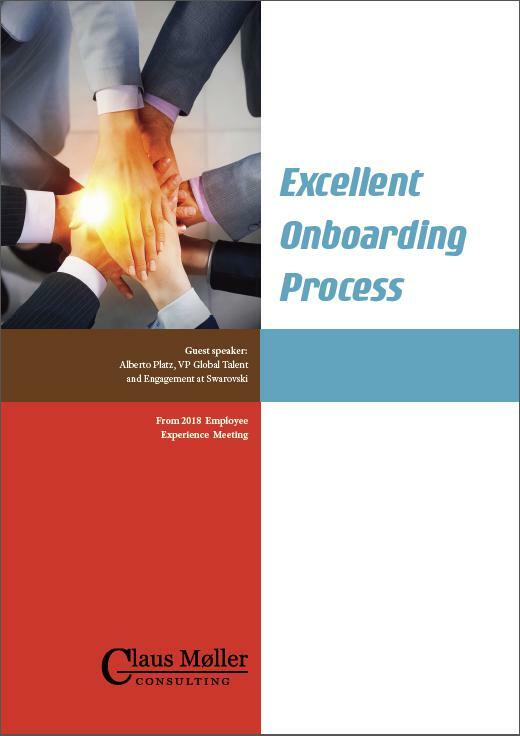 Retain new employee engagement after onboarding. Prepare everyone for a new relationship. Build a better employee brand, which is connected to the company’s reputation. Take a look in Swarovski’s best practice example. I would like to receive CMC knowledge articles in the future.